Find competitive quotes on outdoor advertising in Evanston! 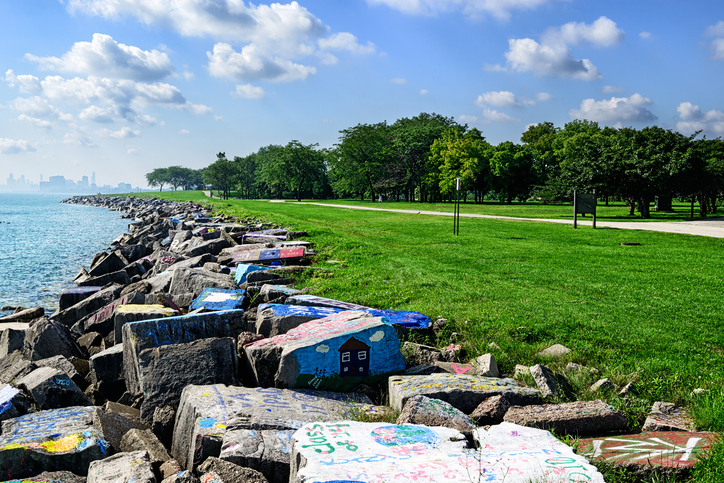 Evanston, known for Northwestern University, is an incredible location for outdoor advertising. With proximity to Chicago, any billboard near the Ryan FIeld, Evanston S.P.A.C.E or Block Museum of Art is sure to shine. Whether you’re looking to advertise near Evanston Plaza or the Halim Time & Glass Museum, you can count on BillboardsIn to help you find the best transit, street furniture and billboard advertising options for your campaign. Take the next step by clicking an ad type below to learn more. Or, get started by clicking around BillboardsIn’s comprehensive database of out-of-home advertising options to kick off your campaign.